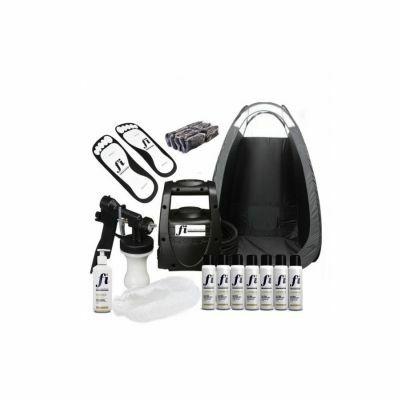 The Deluxe Kit is everything you could ever want to get your business started. 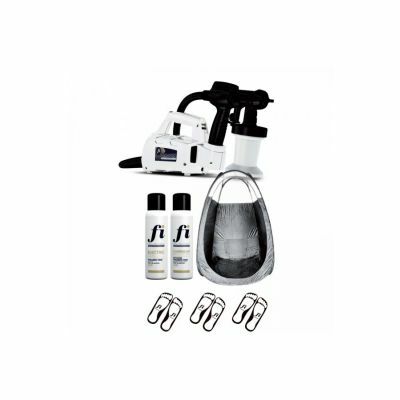 This spray tan kit includes everything you need to get started with tanning! 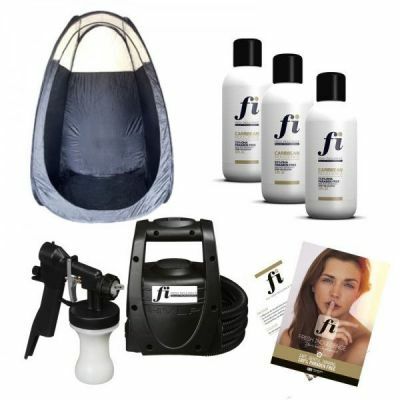 Premium spray tan starter kit, the very best equipment on the market, all in one package. 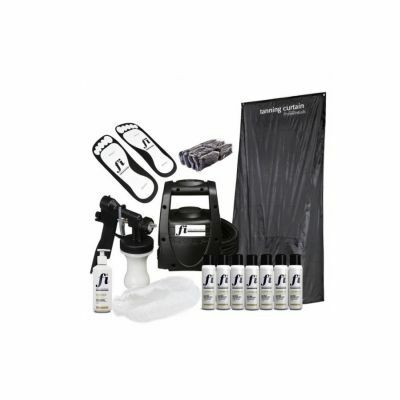 TS20 Professional Spray Tanning Start Up Kit, Now With Tanning Curtain! 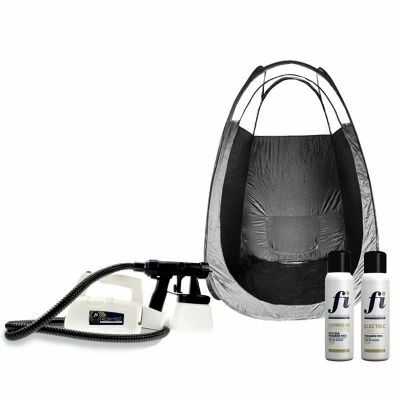 Professional Spray Tanning Start Up Kit, With Tanning Tent!